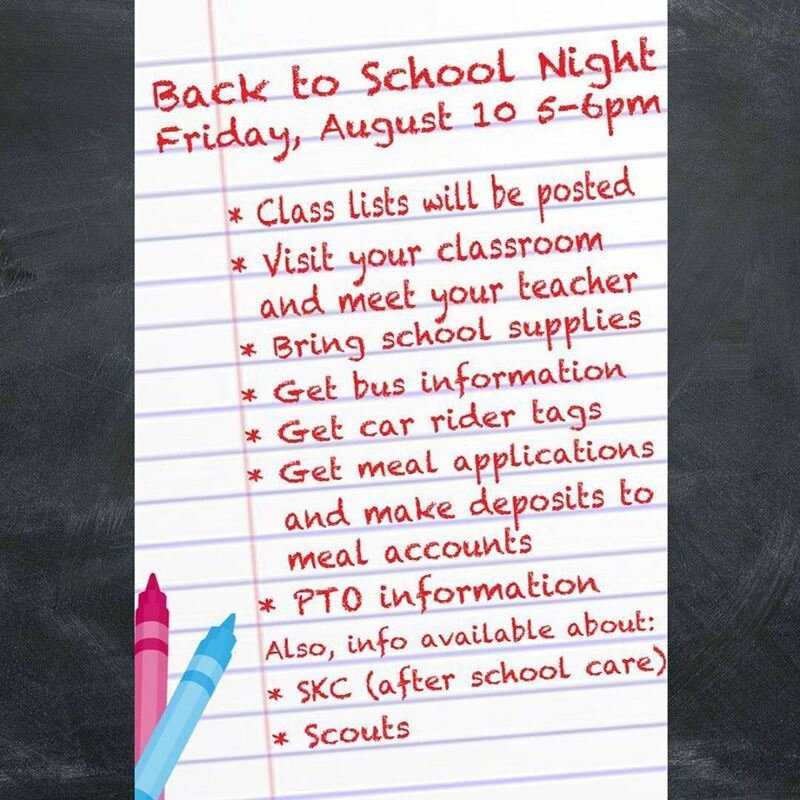 It’s almost time for our back to school night! You can take care of all your back to school business and have a chance to visit the garden! Snow cones will be available in the garden area for a donation of $1.00, with all proceeds going to our garden project.